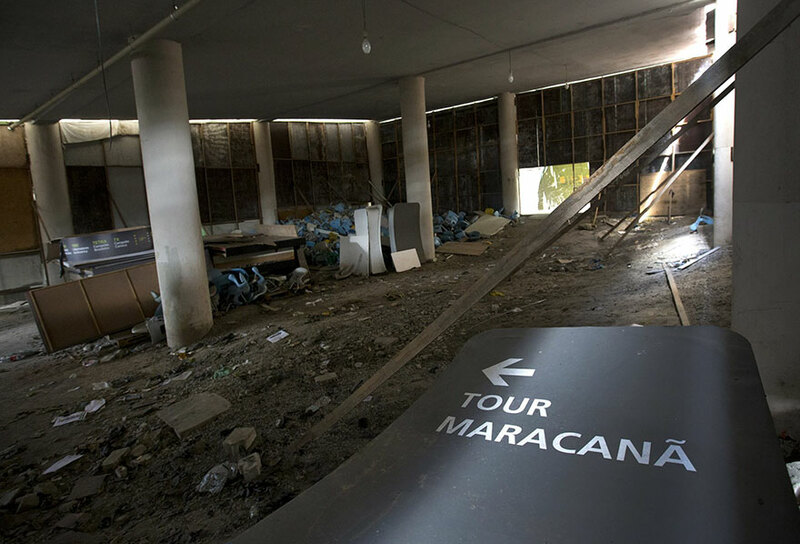 Summer is over for Brazil’s ‘marvelous city’. 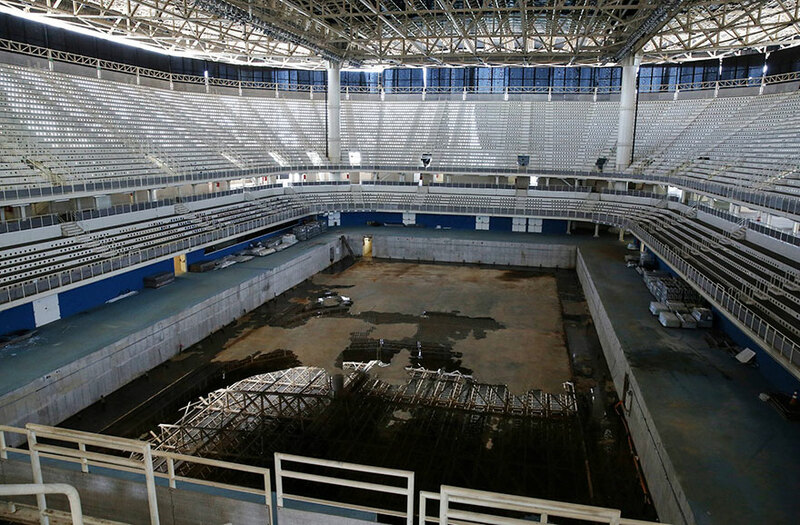 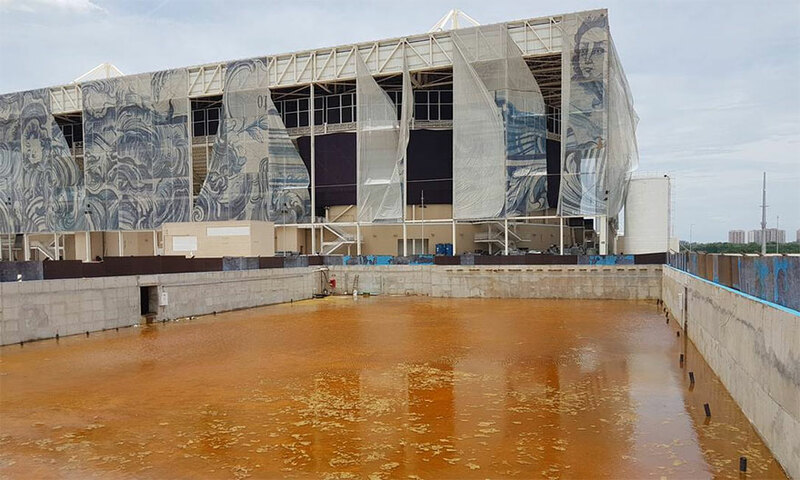 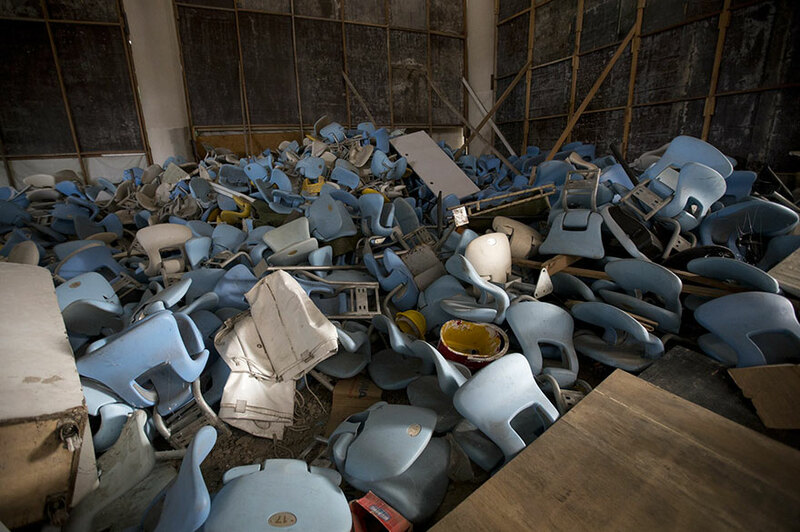 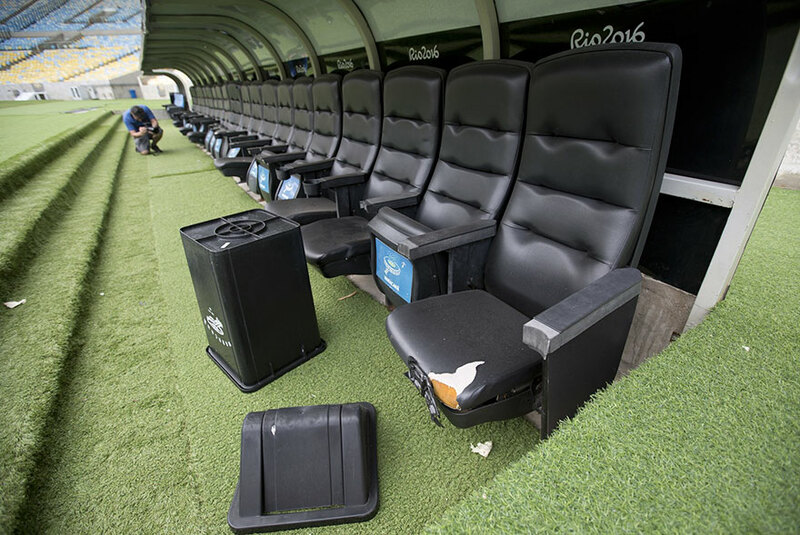 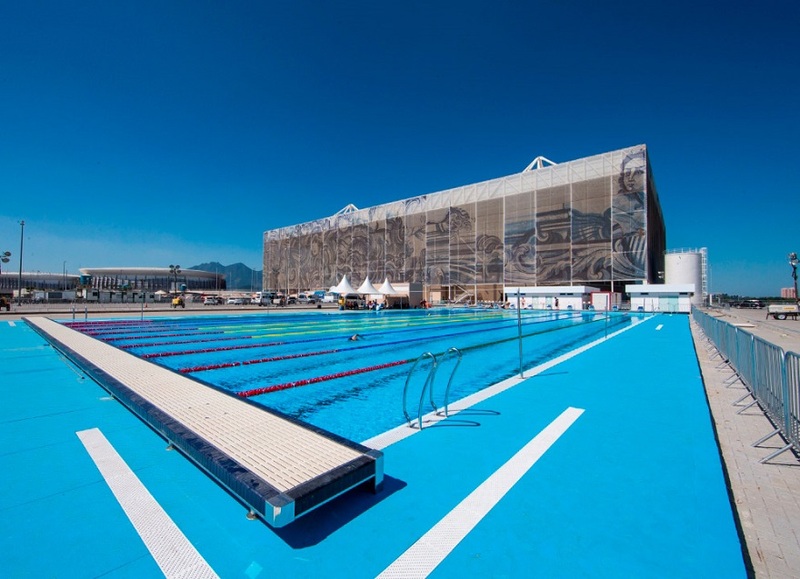 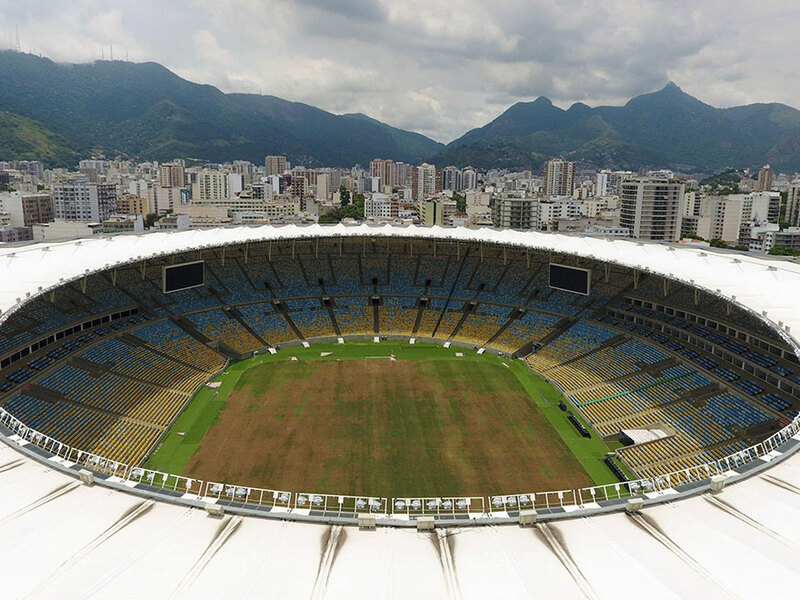 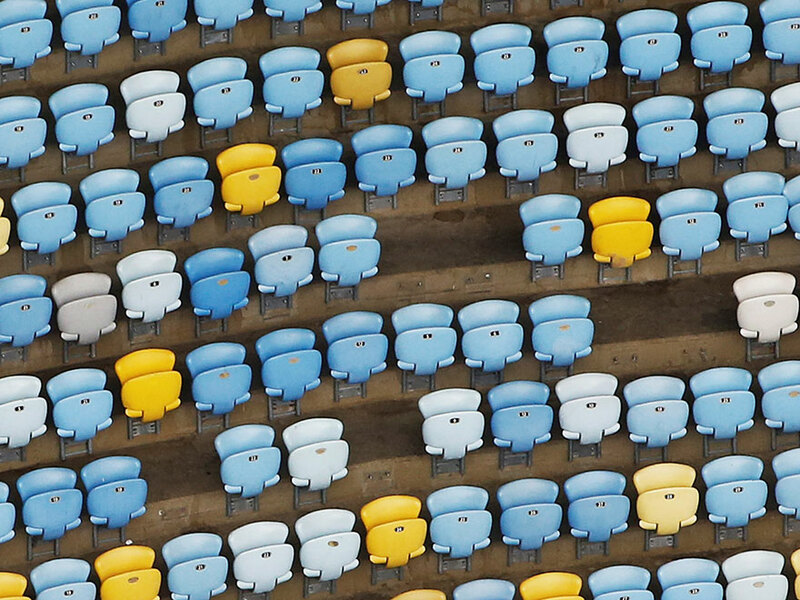 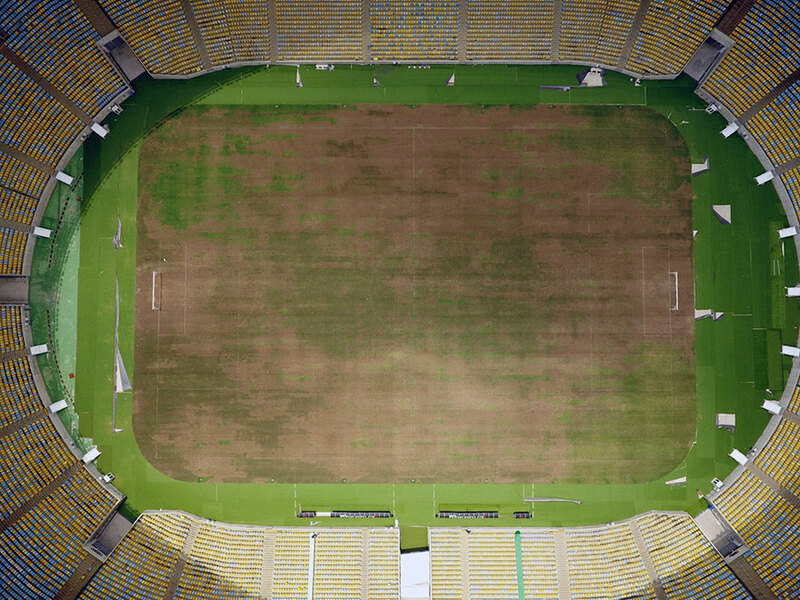 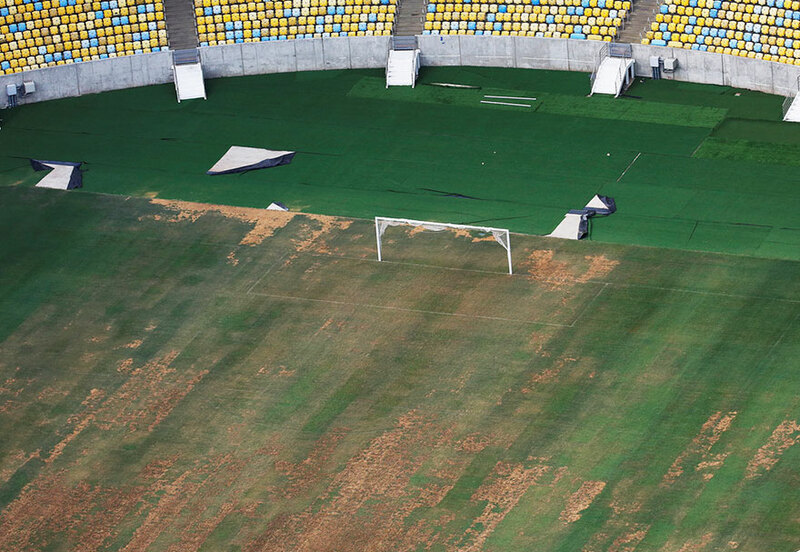 In a series of eerie and depressing new photos released last week, the 2016 Summer Olympic venues in Rio de Janeiro are seen filthy and deserted just 6 months after the end of the games, including the legendary Maracana Stadium. 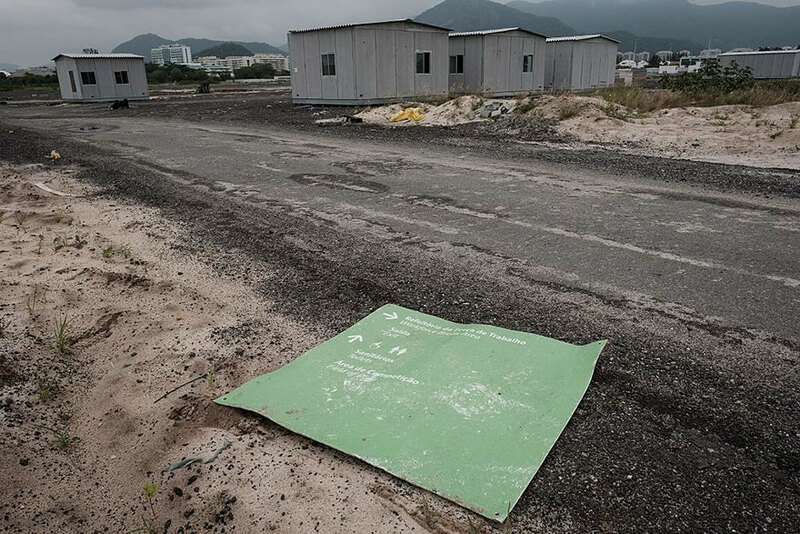 In a city that hoped desperately to be lifted out of poverty and debt by making back the money they spent, these are the ruins of a shattered dream. 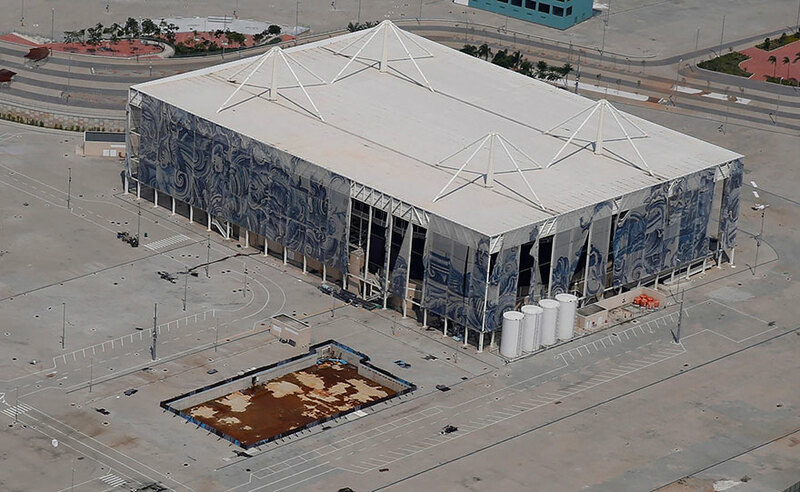 Rio 2016 was boiled in scandal before it had even began, including a Zika virus outbreak, reports of doping by Russian athletes, and the impeachment of president Dilma Rousseff due to corruption. 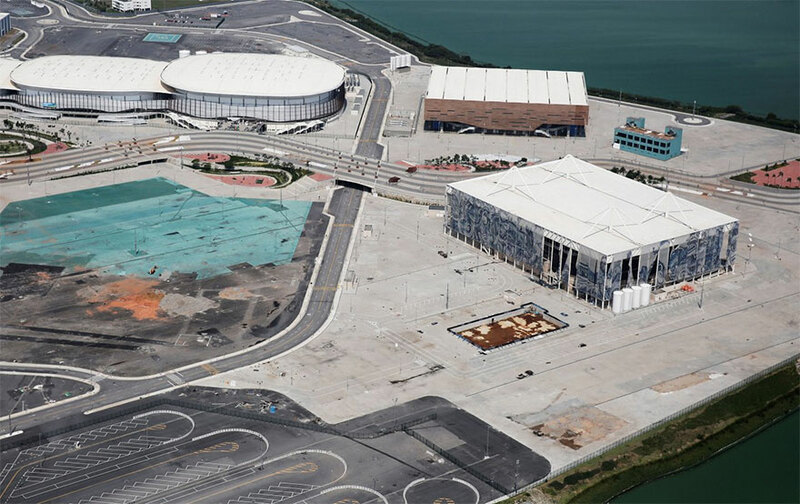 The second largest city in Brazil is millions of dollars in debt with international creditors, and now also owes over 900 thousand dollars to a local energy company.